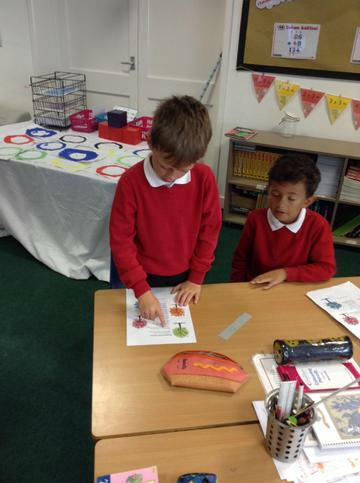 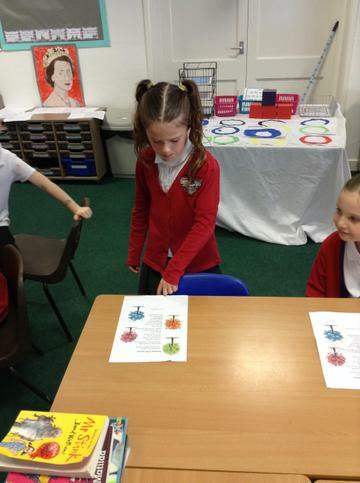 In Maths, we have moved onto subtraction. 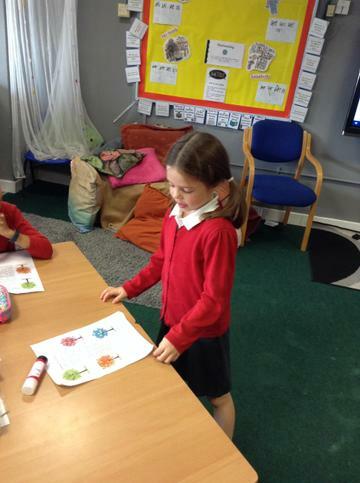 The children worked so hard in our first lesson and produced some great work. 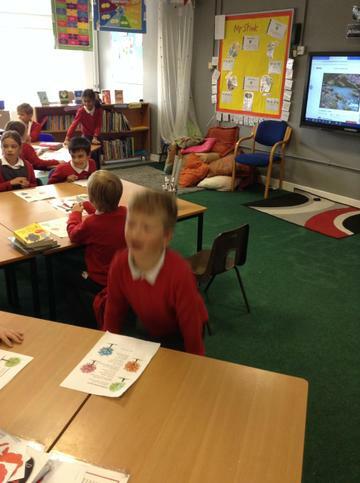 We continued this all week and nearly everyone has got it! 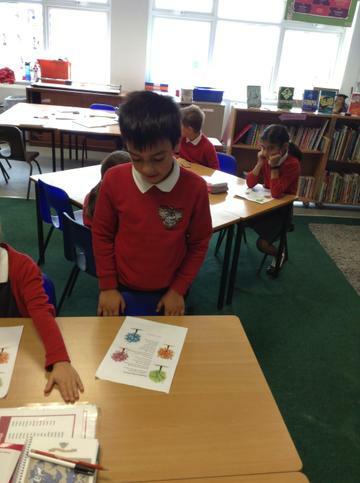 We are looking at Sikhism this term in RE and this week we studied the 5 K's. 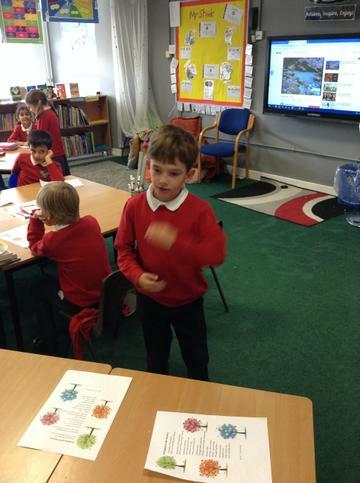 The children researched what each of the K's stand for and why Sikh's think they are important. 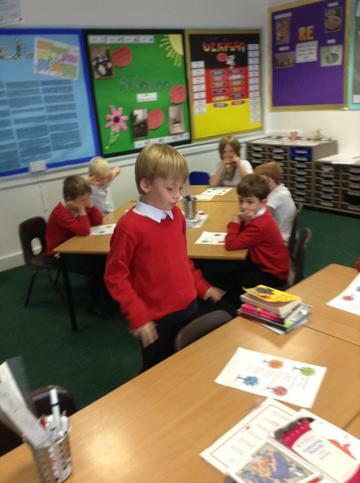 On Thursday it was National Poetry Day and the theme this year is change. 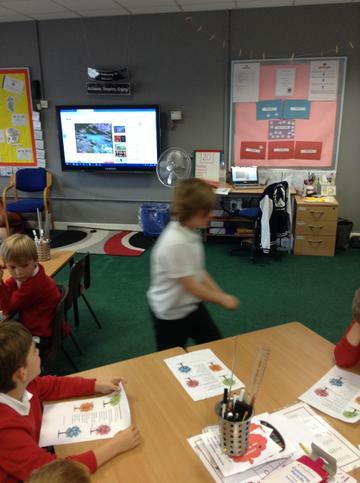 We looked at a poem all about the changing of the seasons. 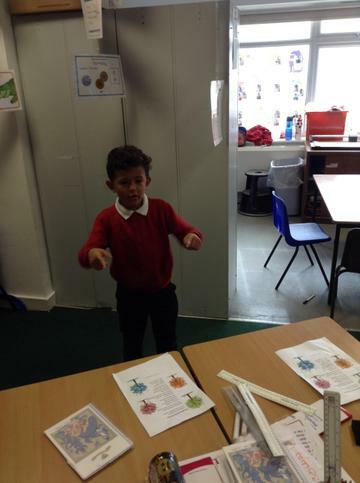 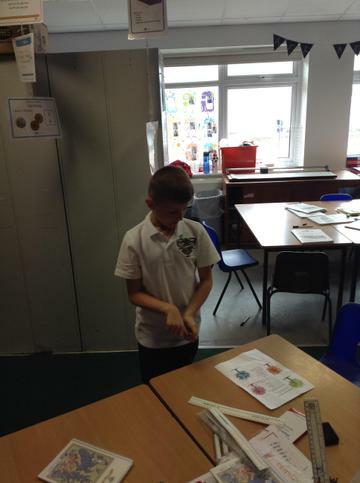 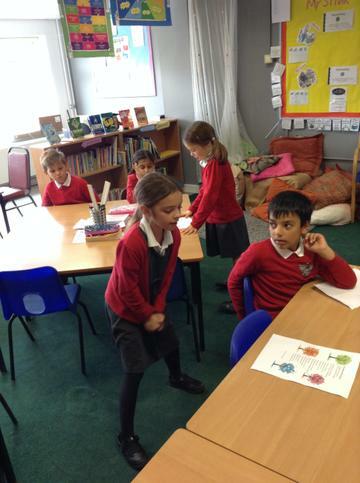 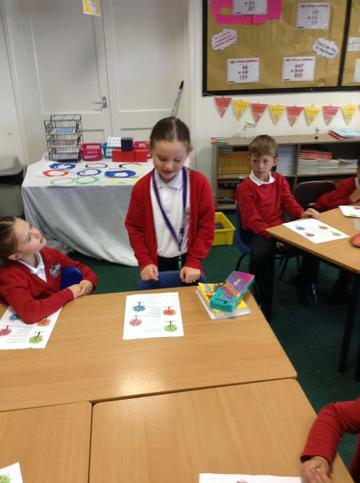 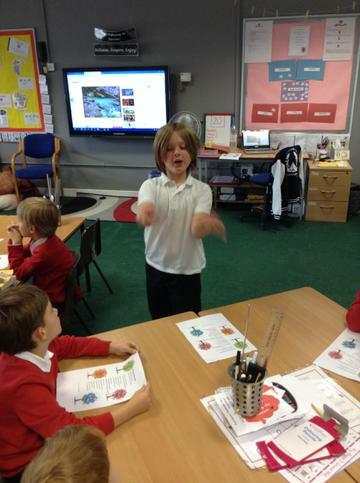 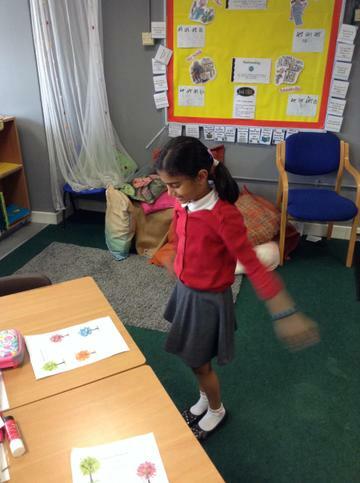 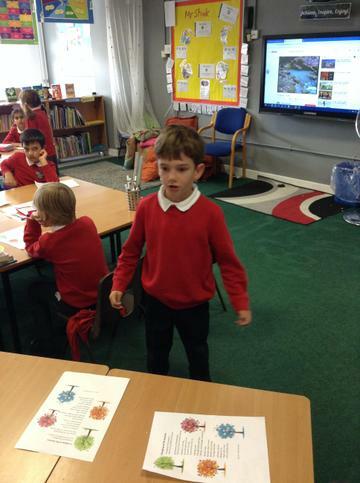 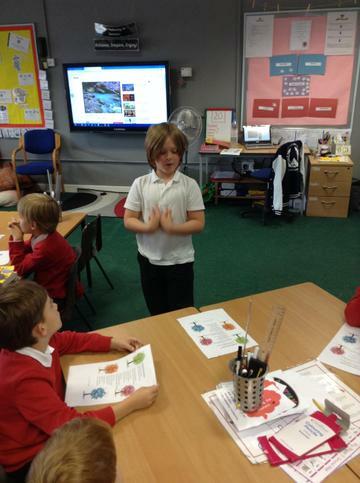 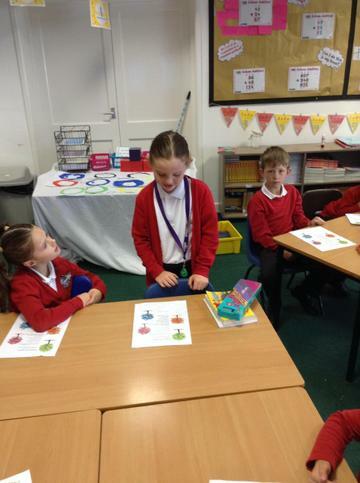 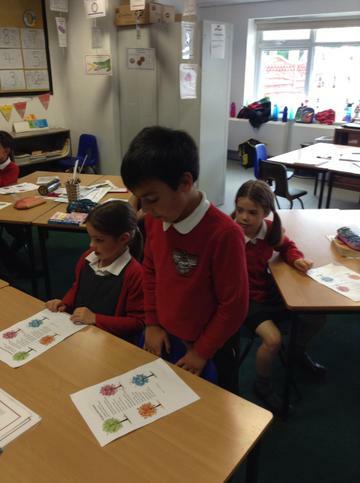 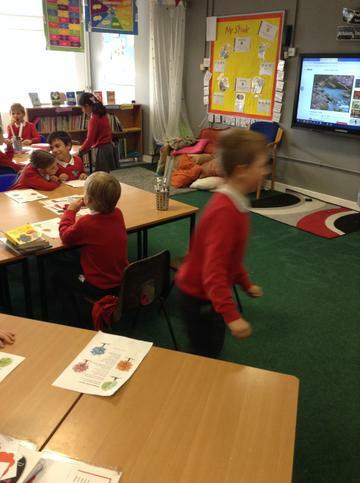 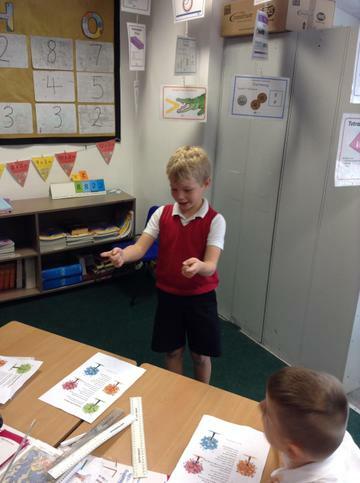 Each child then had time to learn the poem and create actions before they performed it to the class. 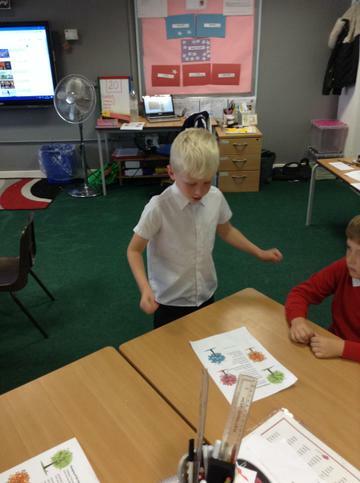 We had some excellent performances which included some great actions. 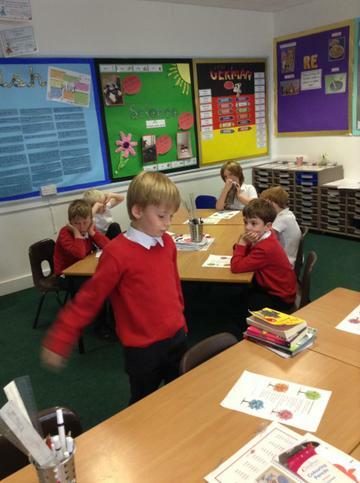 We now have PE on a Thursday. 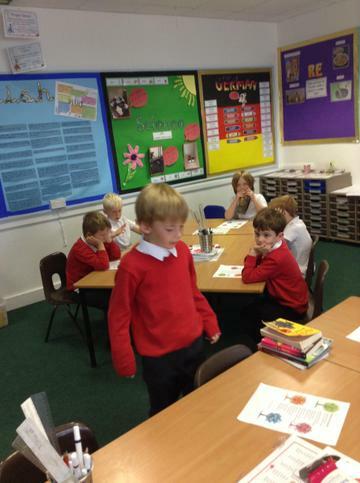 Please make sure your child has the correct PE kit on this day.